Optimised processes to minimise negative environmental impacts. In short: conserve energy and natural resources, remanufacture improvement around assembly, reparability and disassembly as well as industrial symbiosis.  Sustainable manufacturing is the creation of manufactured products that use a process to minimise negative environmental impacts, conserve energy and natural resources, are safe for employees, communities and consumers. 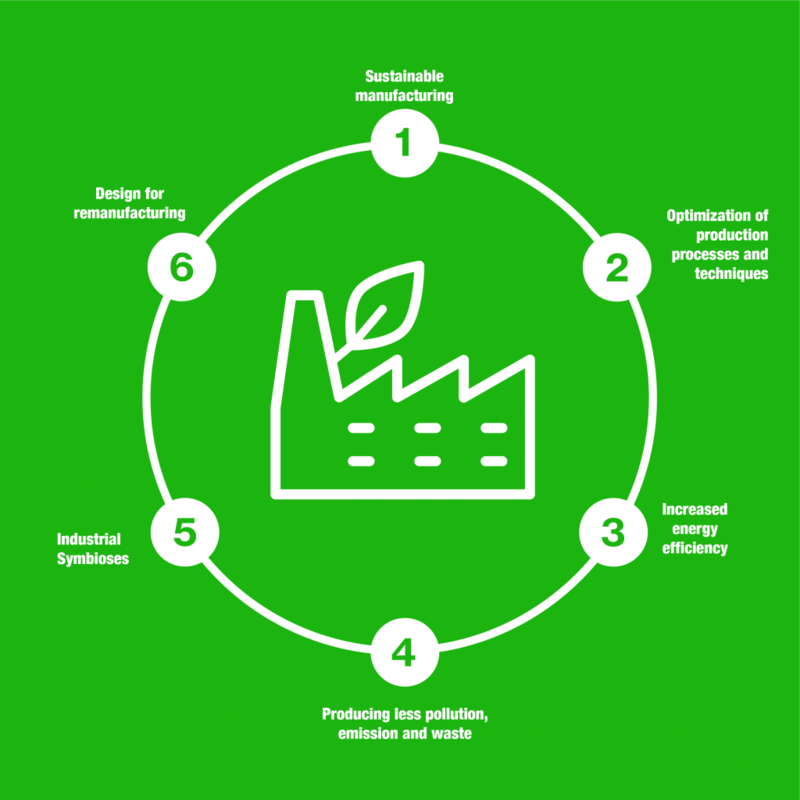 The overall goal of sustainable manufacturing is to obtain a view of the whole product cycle and optimise the lifecycle of manufacturing systems, products and services. Sustainable manufacturing not only generates more sustainable products, the manufacturing processes will also become more sustainable, which increases a company’s total, social and environmental, benefits. Optimised processes that minimize negative environmental impacts; conserve energy and natural resources. This also enhances employee, community, and product safety. Optimised production methods and operations by continuously improving performance. Production quality control, fewer production steps. Manufacturing innovations like IOT, automatisation, 3D print. Lower production and labor costs and greater efficiency. Low/clean/renewable energy consumption. Minimize energy use in production. Lower waste disposal costs. Cleaner and safer working environment. Industrial symbiosis emulate sustainable natural cycles in industrial networks, where all discarded materials from one are resources for others to use. “Industry 4.0” production systems prototyping new manufacturing setup. Disassemble it into useful parts that can be directly reused in another product. Improvement around assembly, reparability, refurbishment and disassembly.